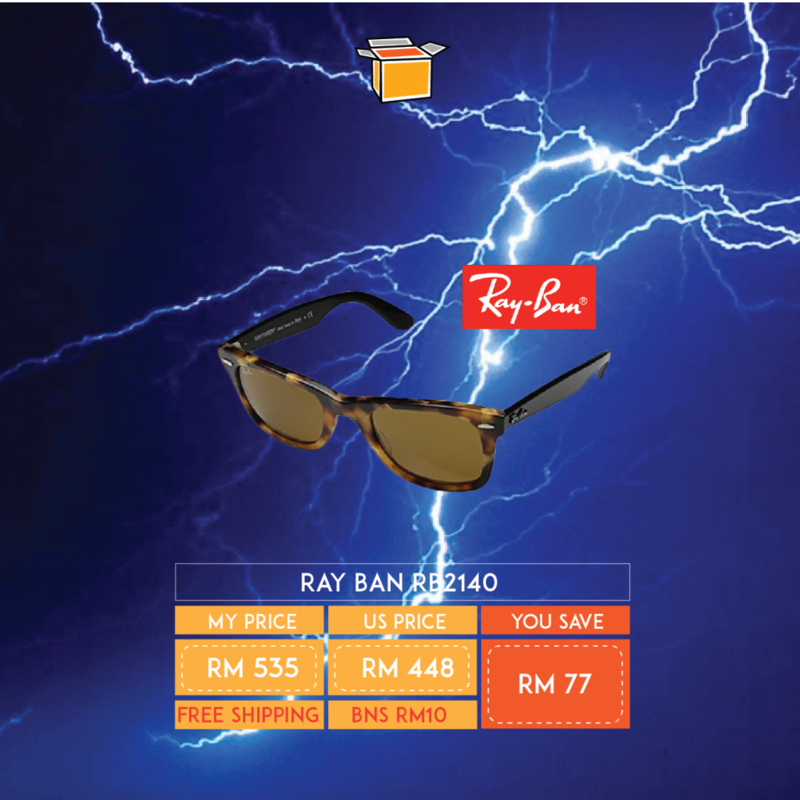 Rayban, a name synonymous with cool understated sunglasses are a festival staple since it started. Get your hands on one and save with our shipping price straight to your door! Remember to sign up with us!